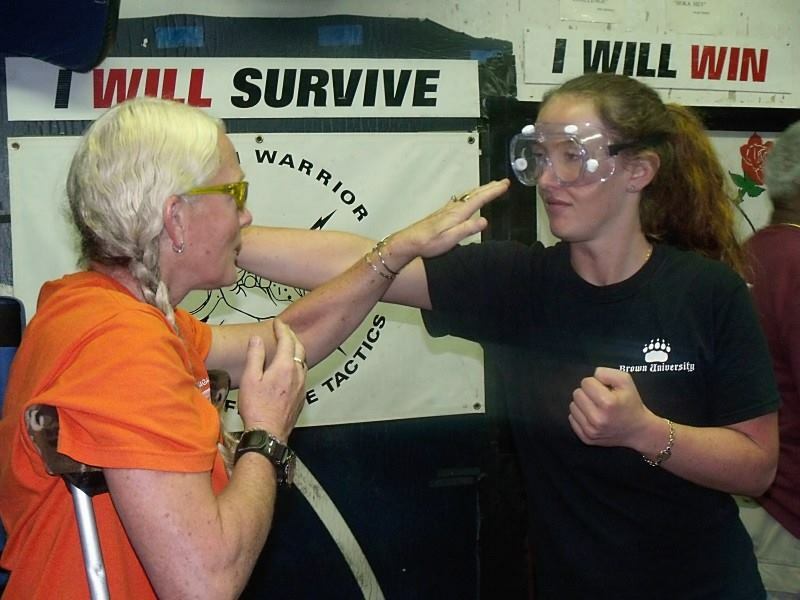 Modern Warrior® is Self Defense for the Real World! Founded by Phil Messina, NYPD Sgt. (Ret. 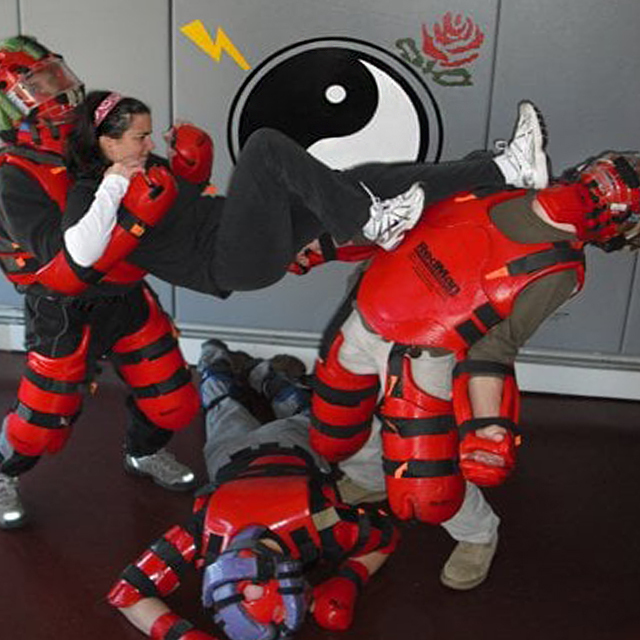 ), we're located at a specially designed self defense training facility in Lindenhurst. 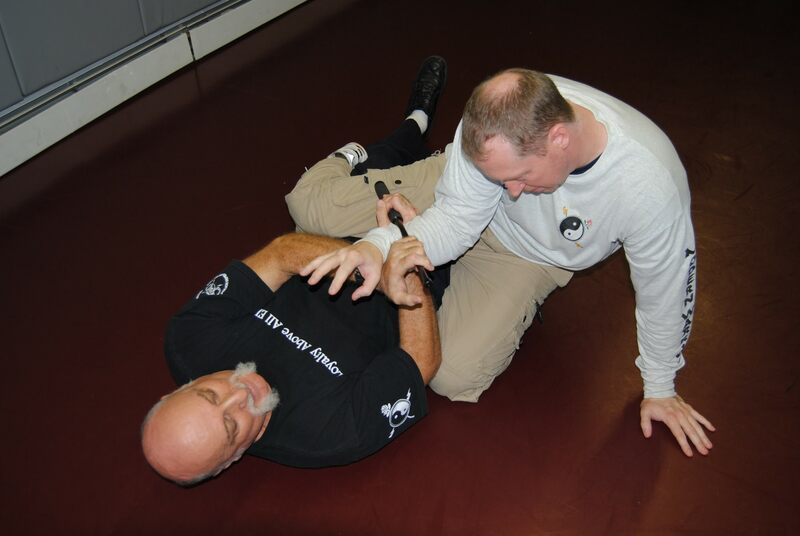 With humble beginnings in 1981 as a law enforcement training school, with Phil’s garage serving as a dojo, we quickly expanded to include martial arts training. In 1986, we moved to our present location. 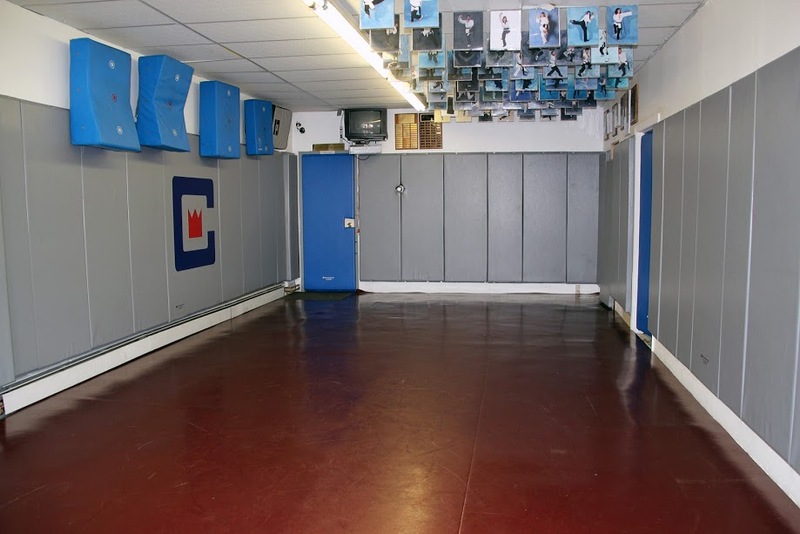 In 1988, we expanded again, and in 1992, we purchased additional space in our current building, in order to create the world’s first Outdoor Environmental Simulator Room. It gives our students the ability to train under stressful conditions, including rain, snow, fog, high winds, and low level lighting! A realistic elevator, a narrow hallway, and a flight of stairs set the stage for common, real world situations. 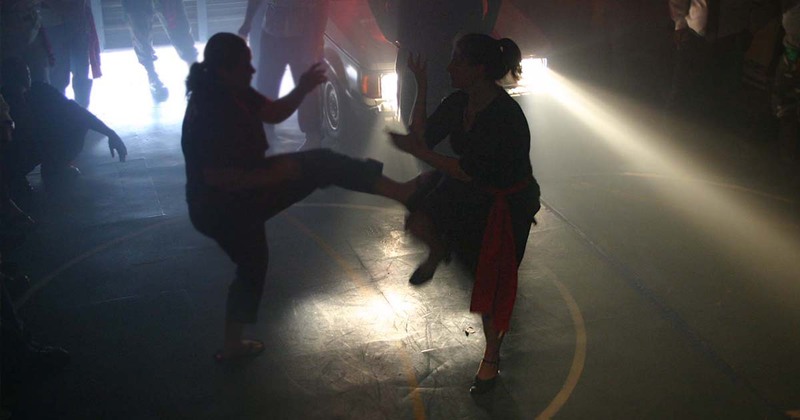 In 2001, we added a full-sized school bus to our parking lot, complete with airline seats, which allows us to teach students how to fight in confined areas. 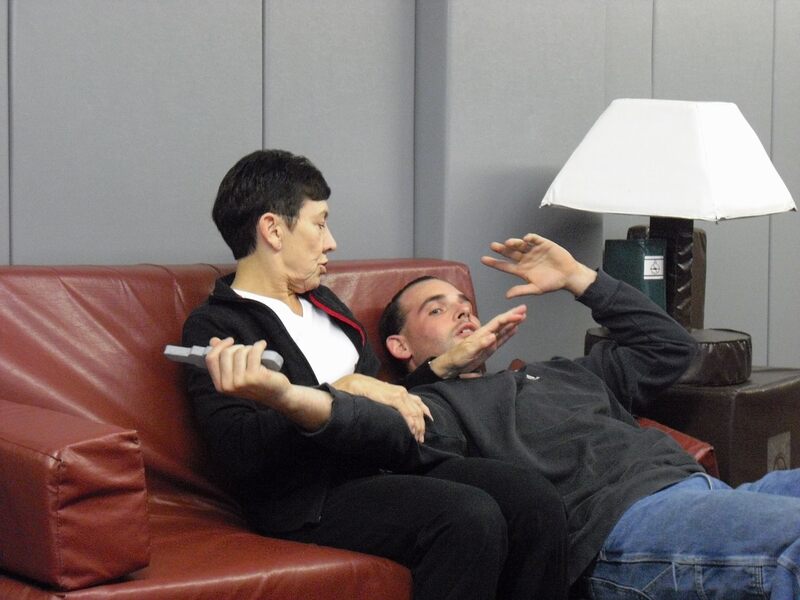 We’ve devised techniques that are ideal for airline personnel, law enforcement and commuters, just to name a few. 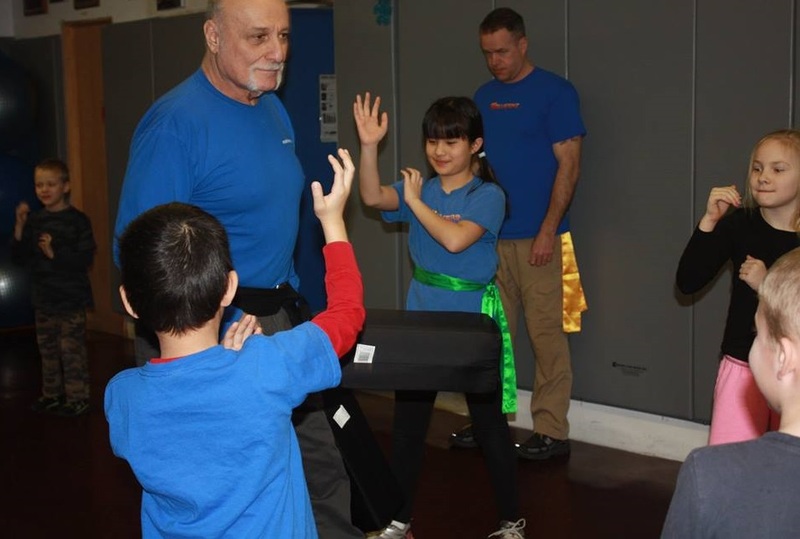 We strive to maintain a high instructor to student ratio, while teaching street-proven techniques, conveyed via practical, easy to learn concepts. Our training saves lives! We have countless survival stories to tell about our students, both civilians and those in law enforcement, who have come out on the other side of a violent attack because of the training we provided them days, weeks, months - and even years earlier. There are at least 20 children alive today because our training saved the life of one of their parents! 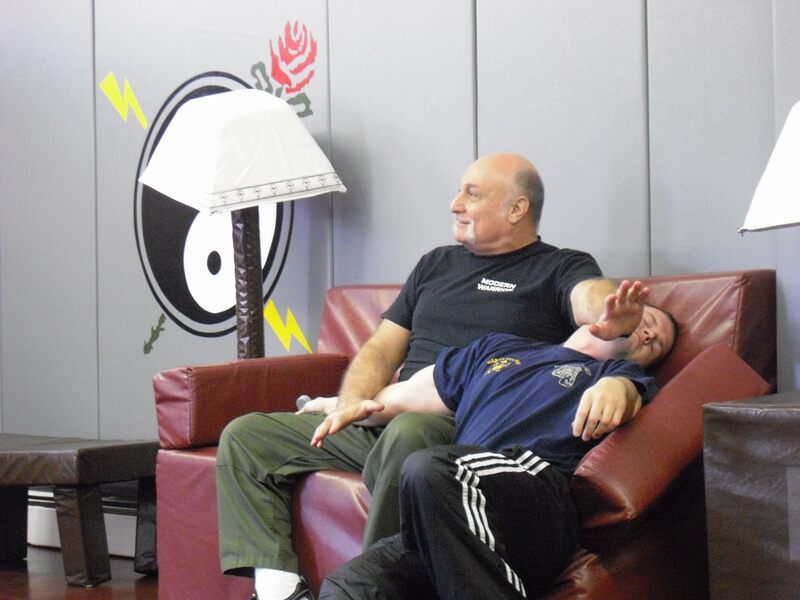 Being able to adapt techniques for each and every student, and to work within their physical abilities, or limitations, is one of the things that makes our training stand out. We give our students confidence in their skills, encourage questions and challenge our students during their training, to spark understanding and growth. Each student receives one on one attention, in a group setting. Lead instructors demonstrate a technique and then students get to practice it in a hands-on learning environment. An NYPD Sergeant (Ret. ), I worked on the streets of Manhattan in Hell's Kitchen. No matter your height, weight, previous experience, or lack thereof, or any physical limitations, our techniques are adaptable. What works for one person may not work as well for someone else...we have an answer for that. Check out a number of schools. Take a tour, speak to the instructors, take a trial class. Find the right fit for your needs, schedule and budget.